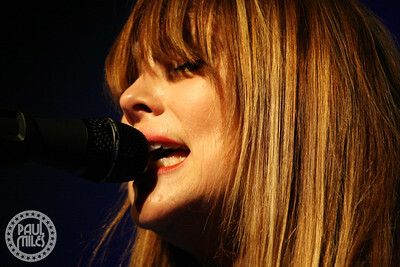 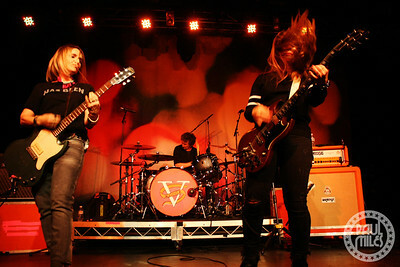 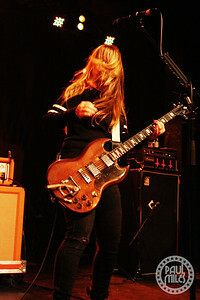 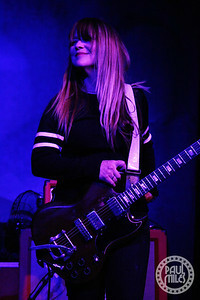 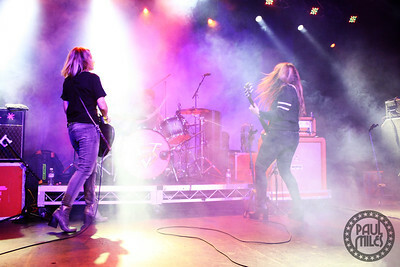 American alternative rockers Veruca Salt played 170 Russell in Melbourne on Friday 9 March 2018, during the middle of their Australian tour. 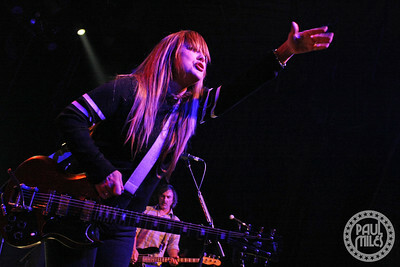 Formed in Chicago in 1992, they quickly built a live reputation through performances marked with energy, passion and verve. 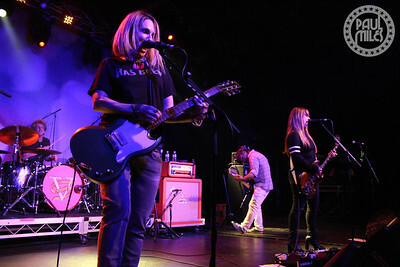 Their signature hit Seether remains one of the most-loved rock tunes of the '90s. 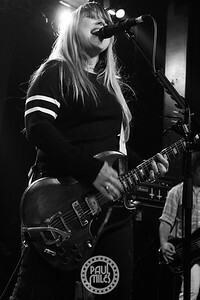 Not surprisingly, the band experienced a meteoric rise, doing everything a young band coming of age in the grunge era could hope for – selling more than a million records, touring with alt-rock royalty Hole and PJ Harvey, and winning critical acclaim for albums like American Thighs (named after an AC/DC lyric). 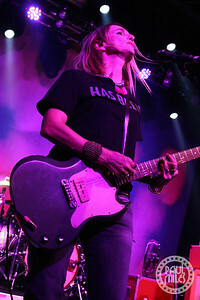 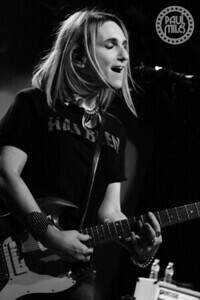 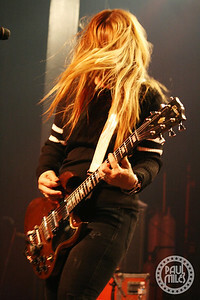 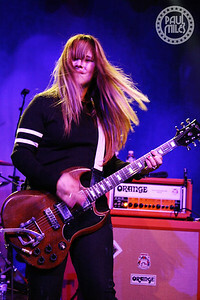 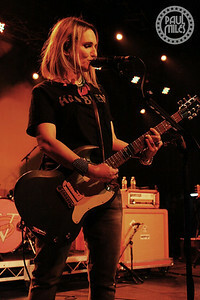 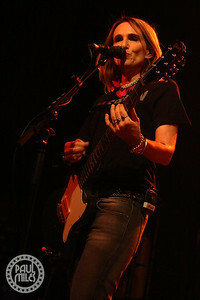 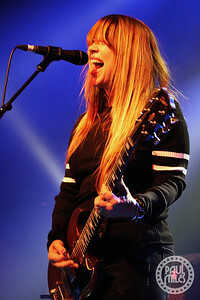 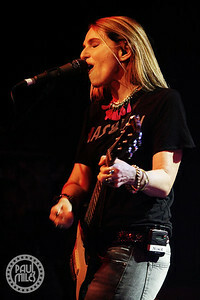 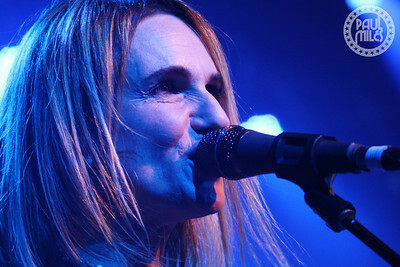 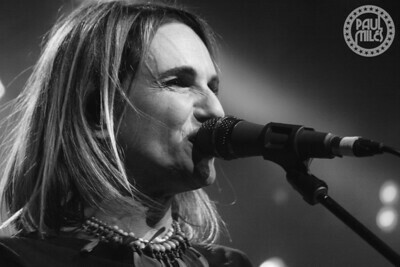 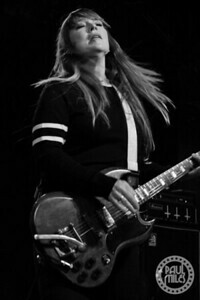 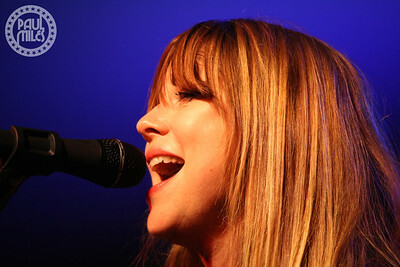 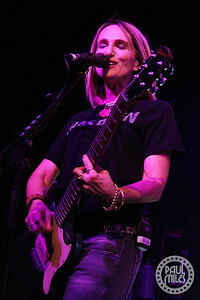 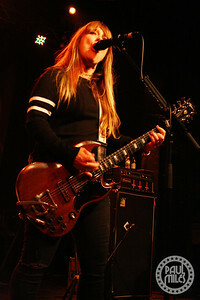 After breaking up in 1998, the original line-up – singers and guitarists Nina Gordon & Louise Post, along with drummer Jim Shapiro and bassist Steve Lack – re-formed in 2013 and were warmly welcomed back on stages. 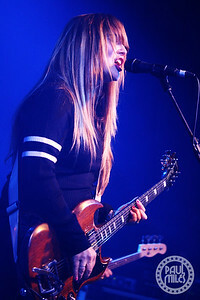 In 2015 they released their fifth studio album Ghost Notes, the first to feature the band's original line-up since 1997's Eight Arms To Hold You.